What’s The Big Deal About DETOXING? There is so much talk about detox and cleansing in social media and the wellness world. 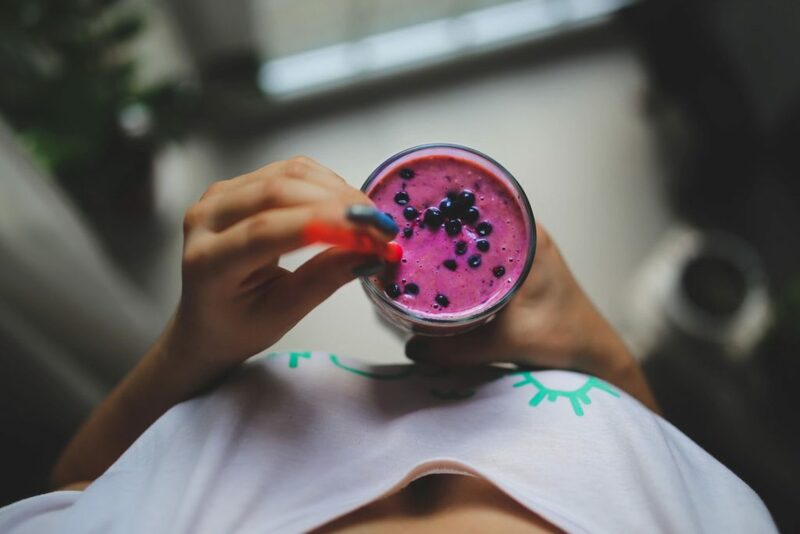 But what exactly is detoxification and why does it matter? Detoxification is about resting, cleansing and nourishing the body from the inside out. Even if you have the cleanest diet and the healthiest lifestyle, you are exposed to many toxins every single day whether it is from the air you breathe, what you put on your skin, what you are exposed to from the environment, or the foods and fluids you ingest. By removing and eliminating these toxins and then feeding your body with healthy nutrients, detoxifying can help protect you from disease and renew your ability to maintain optimum health. Your digestive system: through your stools. How can YOU help your body detox? 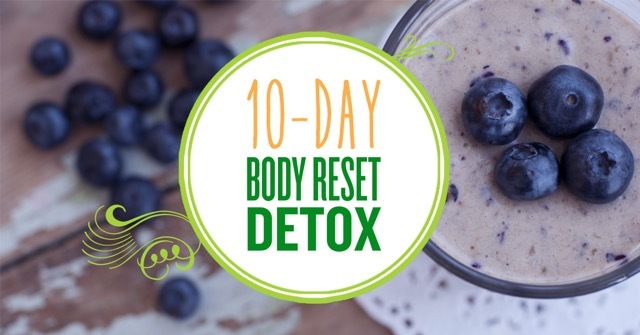 The best way to do a detox is an elimination diet for at least 10 days but ideally 3 weeks, once or twice a year. Naturopathic Doctors Chris Pickrell and Michael Frosina used a great analogy in their Health Happens podcast where they referred to the liver as a factory. Let’s say that factory can only process 100 units per day. If 120 units come into the factory on a given day, then 20 units are over capacity and cannot be processed. If you have a surplus of 20 units every day for months on end, this adds up quickly! All this excess gets stored for processing at a later date. Similarly, if our bodies are exposed to more toxins than our liver can process on a given day, the toxins get stored away elsewhere, usually in fat. This is where the elimination diet can help. By reducing your intake of toxins for 3 weeks, it’s like only having “50 units” to process. So your factory, or your liver, has the chance to process an additional “50 units” of stored toxins. As you can see, the elimination diet is no easy feat… In fact, it is quite challenging! You really have to be ready and committed to do it for 21 days straight. That’s why we developed a 10-Day Body Reset Detox program to get you started! Diet: Eat a clean diet of whole and natural foods. Sleep: Try to get 7-8 hours of good quality sleep every night. Exercise: Daily movement or activity especially if it makes you sweat it out. Self-care: Take time for yourself to relax by meditating, taking a bath, or reading a book. Water: Drink lots of water. Start your day a glass of warm lemon water or chlorophyll water first thing in the morning. Disconnect digitally: Try to disconnect for at least 30-60 minutes a day. Meditate daily: All you need is 10 minutes of quiet time. Detox socially: Surround yourself with family and friends that are supportive and nourish your spirit. Manage your stress: Take deep cleansing breaths throughout the day and have a regular self-care routine to alleviate the impact of daily stressors on your mind, body and spirit.